Beautiful Incentives: #Win an #InnoTab tablet for kids! 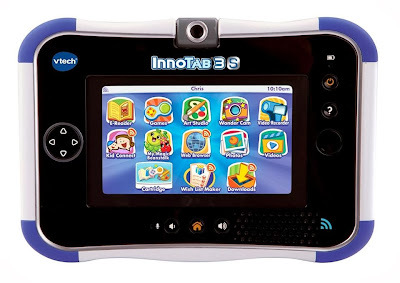 #Win an #InnoTab tablet for kids! I'm back with another great giveaway from Savvy k! Try your luck at winning a kids tablet! VTech InnoTab 3S Review and GIVEAWAY! Are your kiddos tech savvy? It seems now a days, every kid has either a smartphone, laptop or tablet. As parents, we want to give our kids everything, the best of the best! However with all the new technology, it is hard to keep an eye on gadgets that they love and are specifically kid friendly. 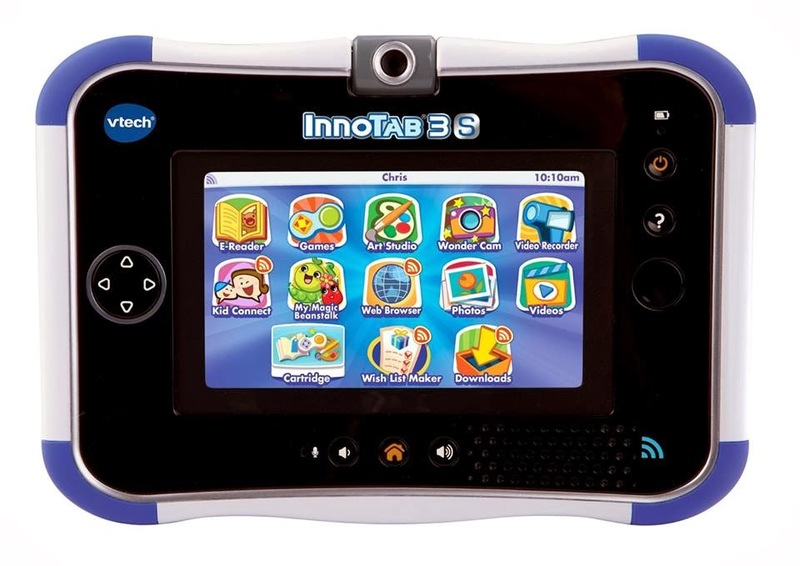 Vtech has come up with a solution that both parents and kids will love - the InnoTab 3S! -Rotating camera with app that has over 55 effects! 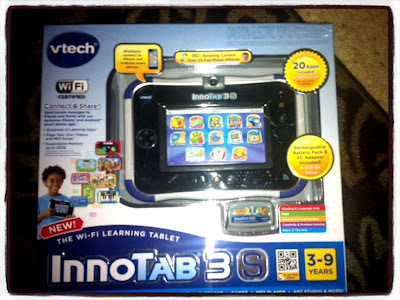 My favorite thing about this amazing little tablet, besides the fact that it is perfect for my step daughter, is the VTech Kid Connect. I think this is a great way to have kids send and receive texts to and from iPhone and Android smart phones, all via Wi-Fi. That means you can practically talk to them from anywhere at anytime! Have a little one in day care? This is a perfect way to keep in touch with them throughout the day! If you want, you can even upgrade to the premium version of Kid Connect and send photos, drawings and voice messages! Another great thing I love about the InnoTab 3S is that it has it's own app store, the LEarning Lodge! The Learning Lodge is filled with hundreds of downloadable apps and cartridges for your child to pick from! They have everything from Monsters Inc., Dora the Explorer, Turbo, Ninja Turtles and many more. The best part? They are all educational games! Overall, I think this would be the perfect holiday gift for any tech savvy kiddo! As a parent, you also will have the comfort of knowing that everything is kid safe, including the web browser! 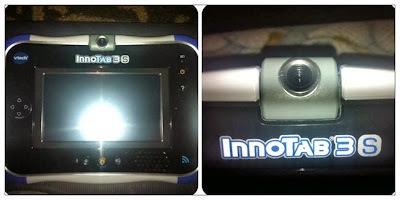 The InnoTab 3S retails at MSRP $99.99 and is recommended for children 3 to 9 years old. It also comes in this adorable pink color for girls! Want to win an InnoTab 3S for your little one?! Enter using the rafflecopter below! Open to USA and 18 years and older. Terms and Conditions apply, see rafflecopter for more details including a full FTC disclosure. A computer is on their list.